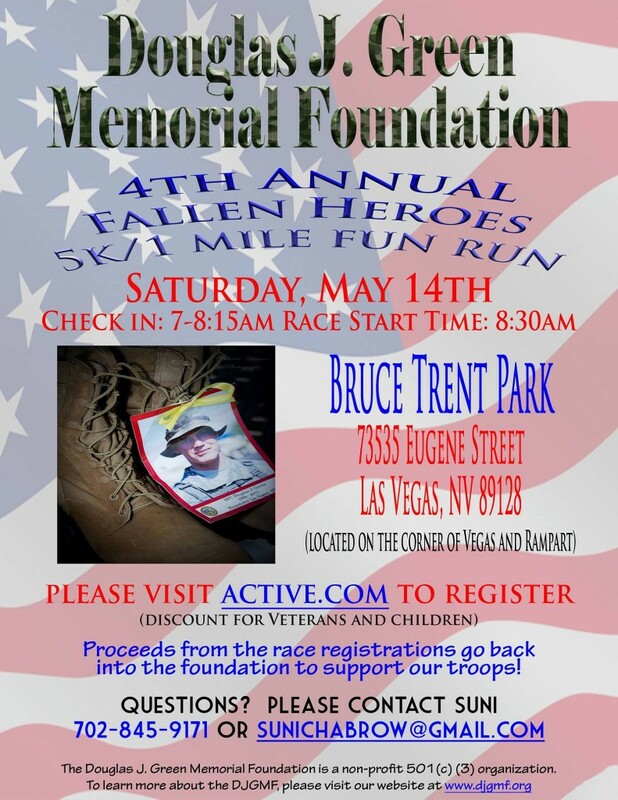 Have you signed up for our 4th Annual Fallen Heroes 5K / 1 mile walk/run? Come on out and run, walk, hop, or skip for the men that have sacrificed for our freedom. Registration goes towards funding the care packages that we’re stuffing on Memorial Day! PLEASE do share this event with your friends, family and co-workers so we can have a massive turnout this year! See you on Saturday bright and early! Starting time is 8:30am so please be there at least 30 minutes early if you have your packet and 45 minutes early for people who need to register and/or pick up packets on the day of the race.